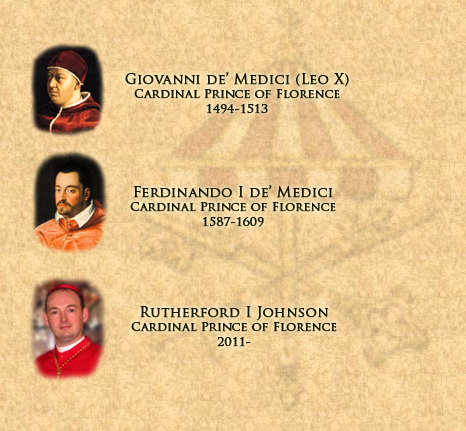 * Florence has, from time to time, been ruled by a Prince who was also a Cardinal-Deacon. and Henry Cardinal Stuart, a claimant to the British throne. The titular principality of Florence is now vested in the Patriarchate of St. Stephen. For more information, visit the page of the Principality of Florence.